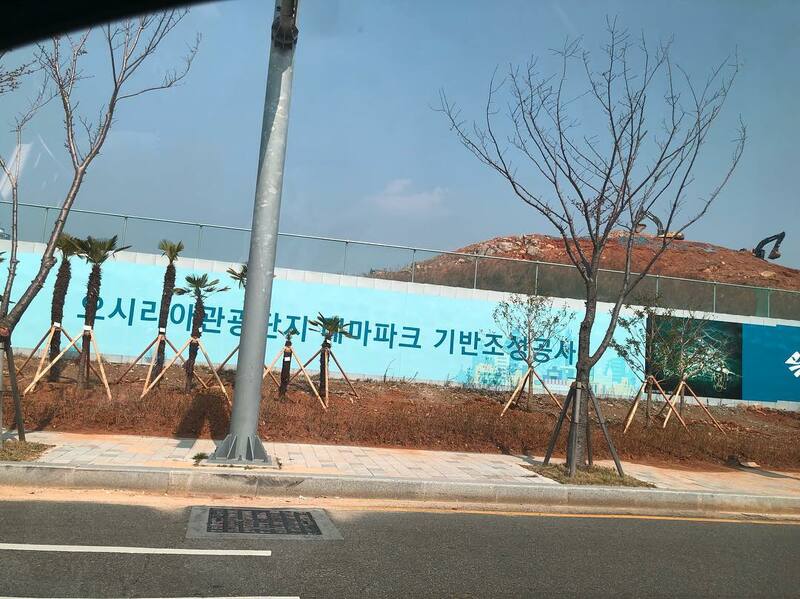 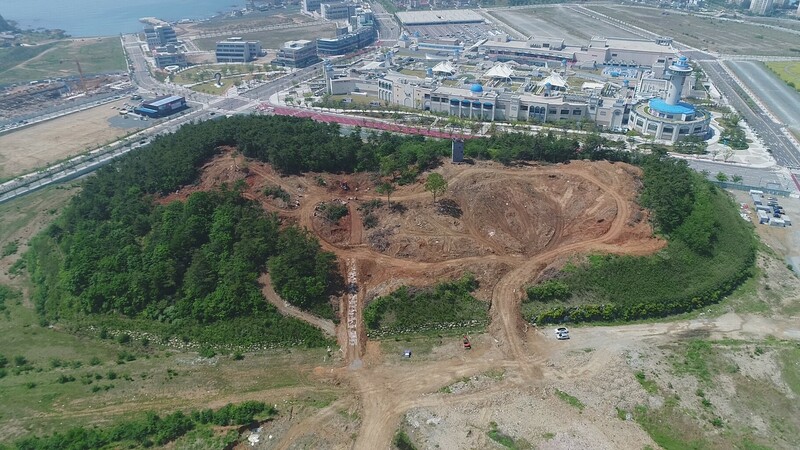 Vertical construction of Lotte's Magic Forest should be visible very soon! 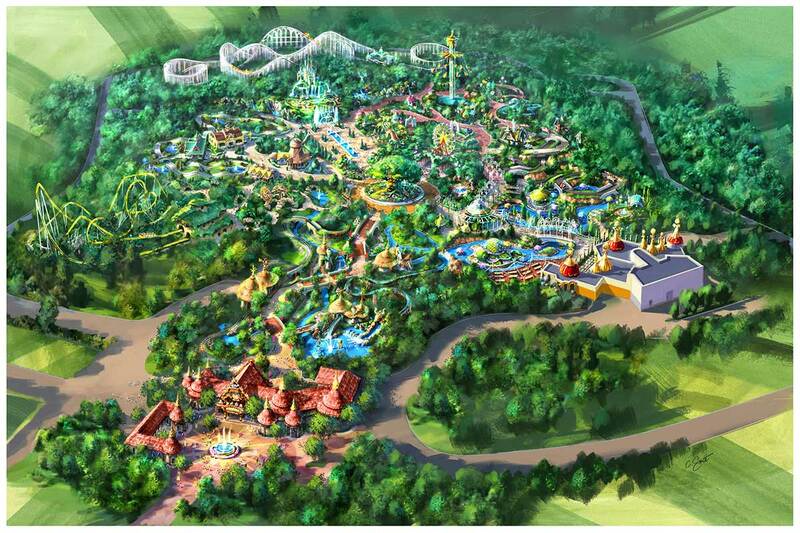 With an innovative design by Legacy | GGE, the family resort in South Korea is expected to open in mid 2021. 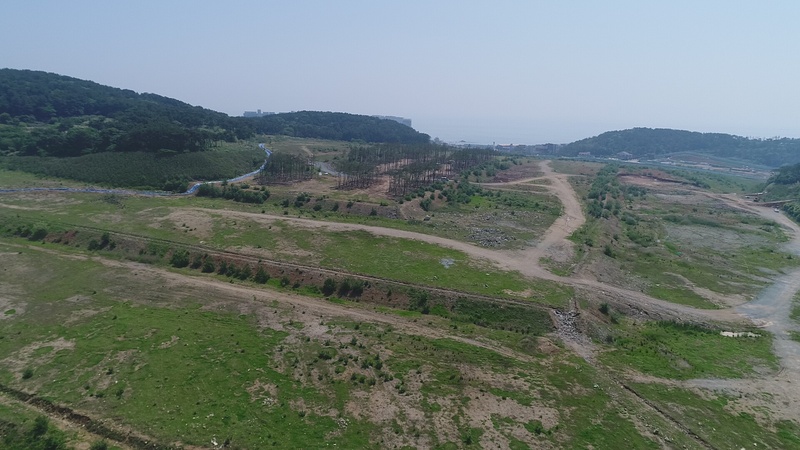 “Lotte's Magic Forest” will be located in Busan’s Osiria district, adjacent to the company’s existing East Busan Lotte Outlet Complex. 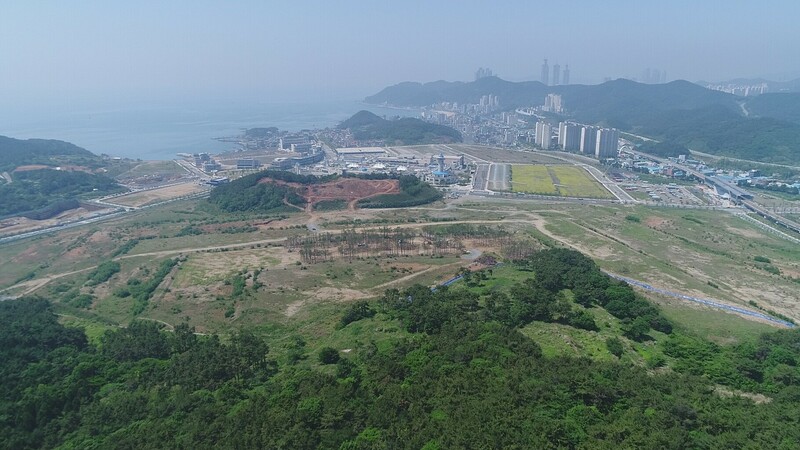 The new park will accompany a host of other attractions to be constructed in the nearby area, including a hillside Luge, and an expanded retail mall. 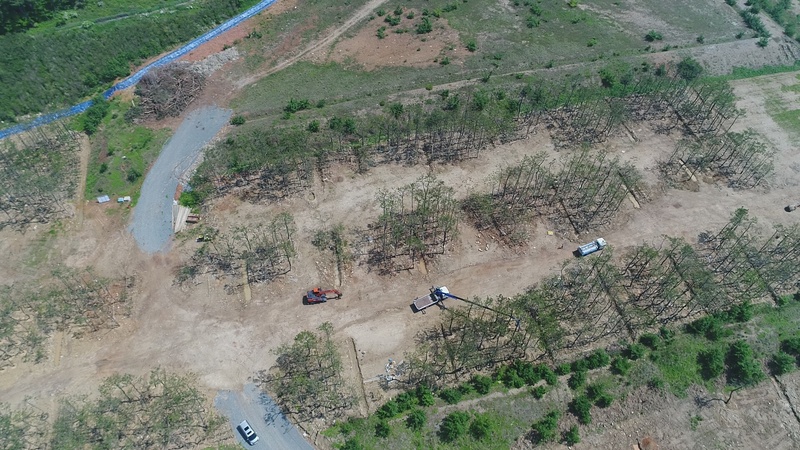 Site work is anticipated to begin this summer, with construction following in early 2019.